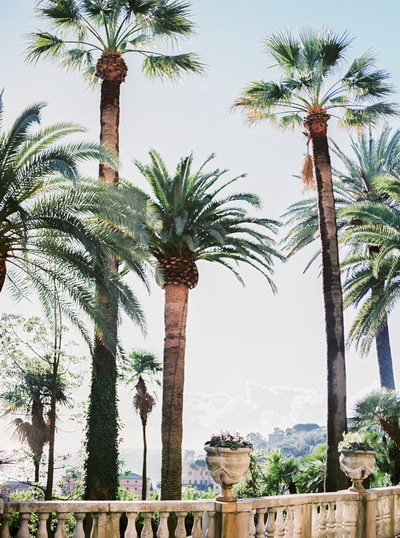 This photo shooting has been inspired by my desire of making a tribute to the most charming and glamorous place on the Mediterranean coast - Portofino and Santa Margherita Ligure. 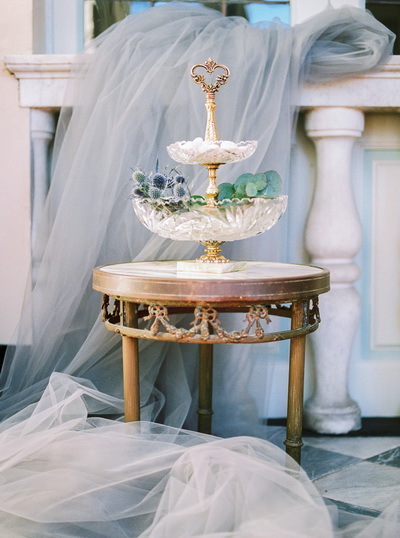 I'm just crazy about this location! 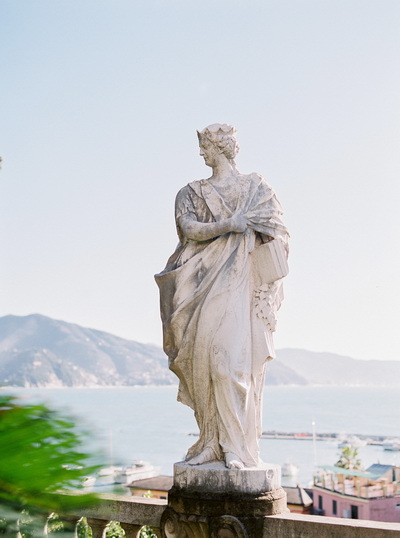 Even though we chosen the coldest month (February) the weather was perfect: sunny and warm. 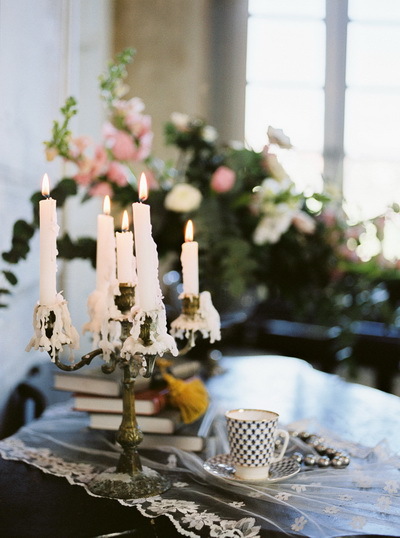 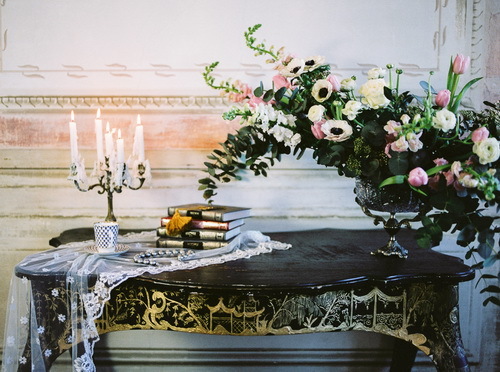 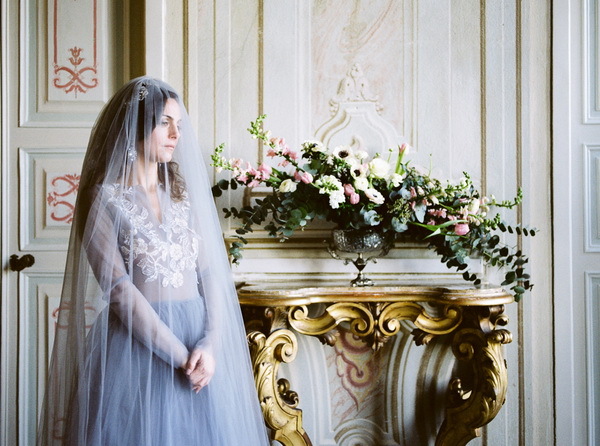 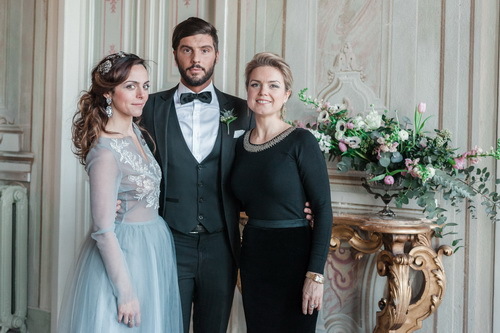 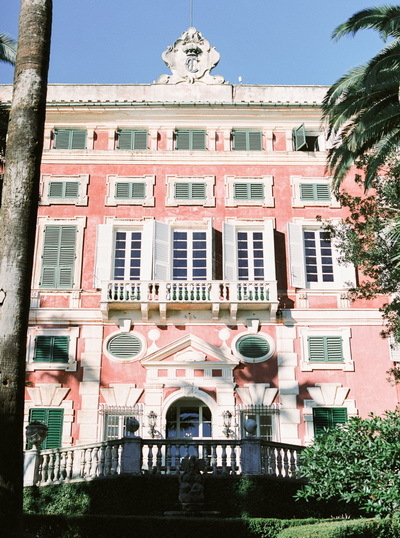 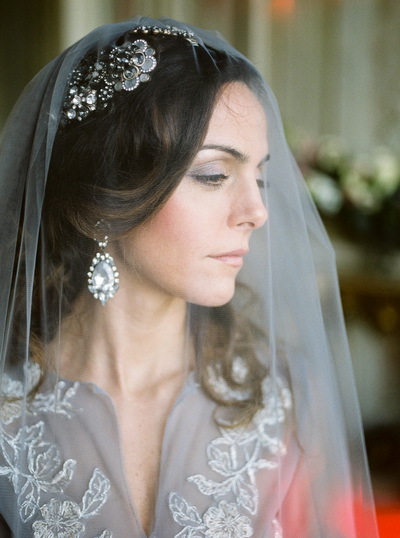 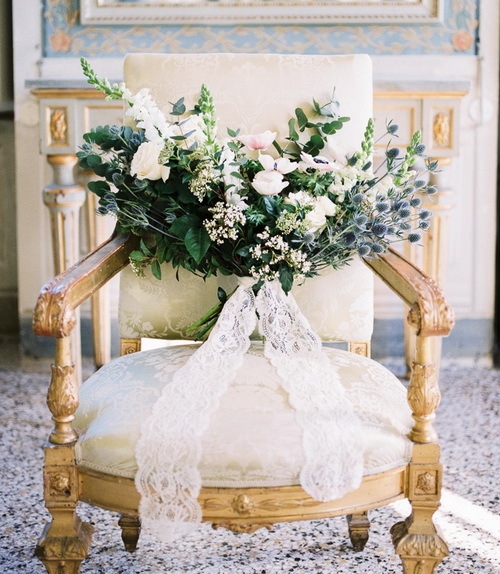 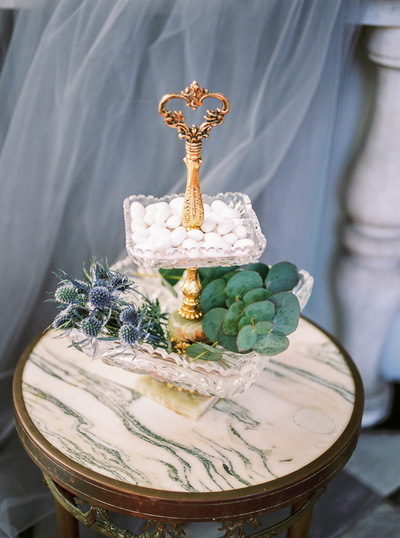 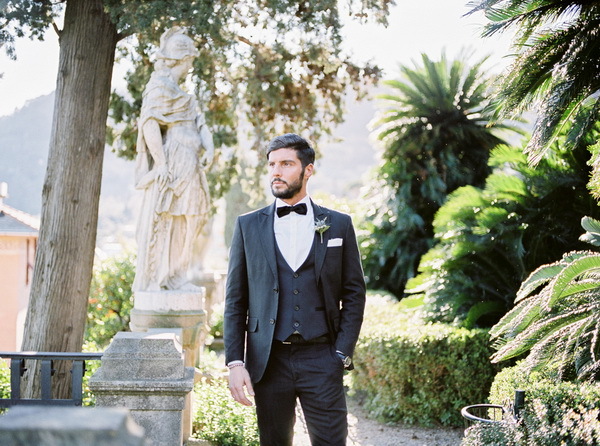 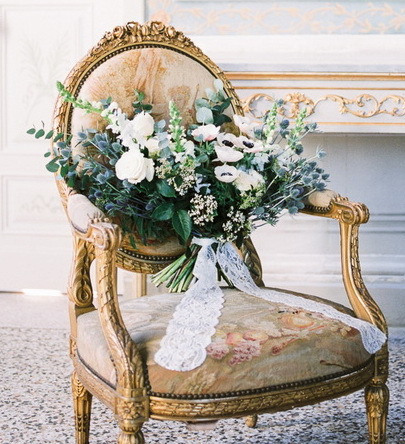 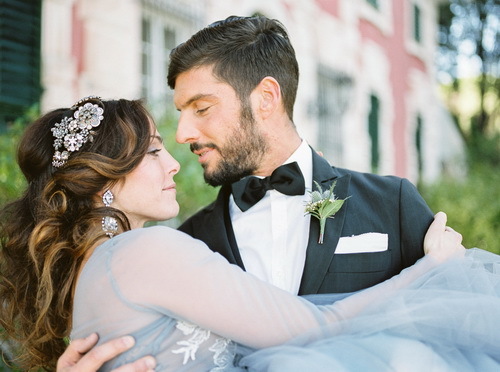 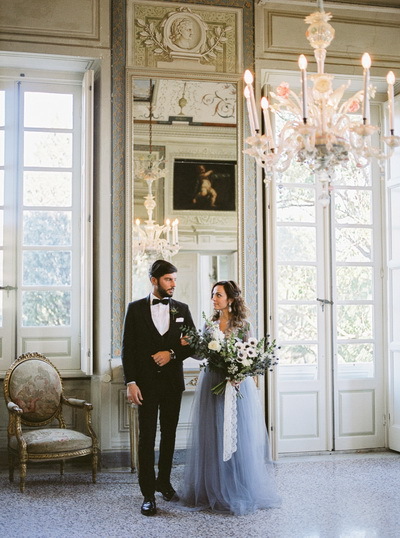 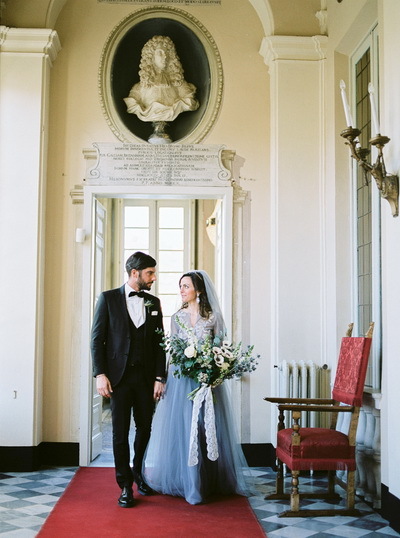 Magnificent villa Ducale sets the tone for this shoot that combines modern romance and traditional elegance. 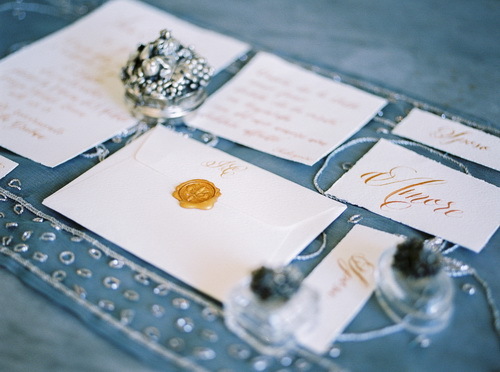 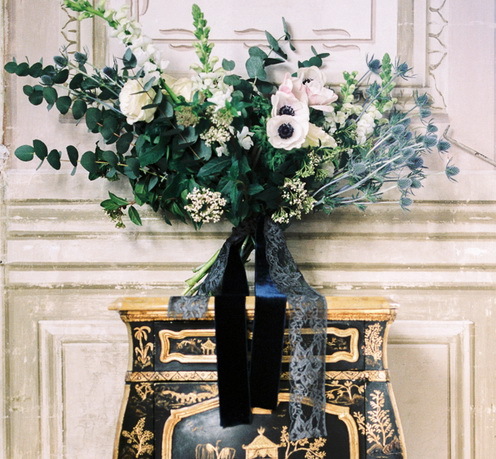 The refreshing colour palette of pale blue and green is contrasted with bold accents of chic gold and black. 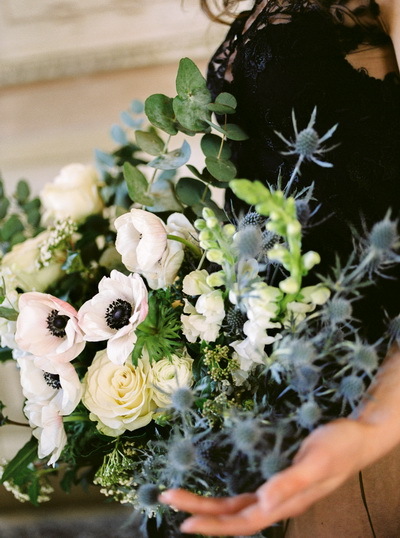 Fresh makeup and hair by Olga Storina pair perfectly with the soft, airy gown by Anna Mores, while anemones and snapdragons steal the show in floral arrangements by Zabela Weddings. 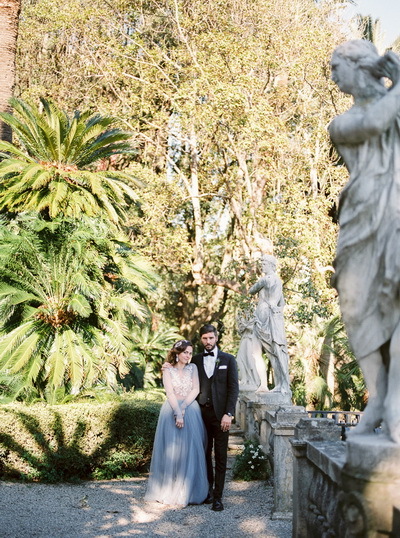 Sun-drenched exotic villa Durazzo's gardens by the sea with statues, balustrades and its famous majolica of Genoese grit floors are the perfect backdrop for our photo shoot. 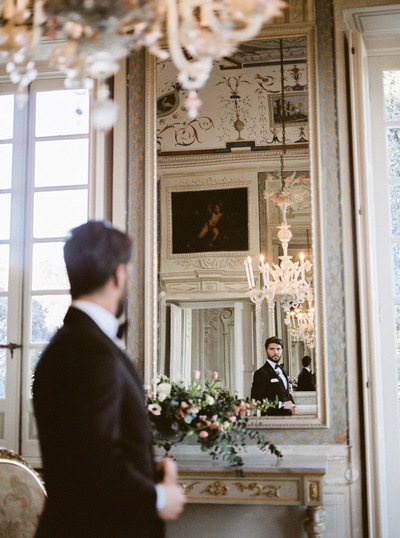 To embrace all the stunning beauties of this venue in a few work hours - that was a challenge!